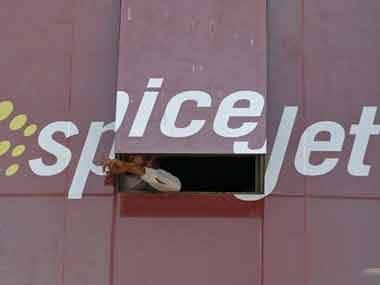 New Delhi: No-frills carrier SpiceJet today put on sale 1 lakh seats on its select domestic flights for just Re 1 excluding taxes and fees under a limited offer period that allows the customers to undertake travel from 15 July to 31 March next year. 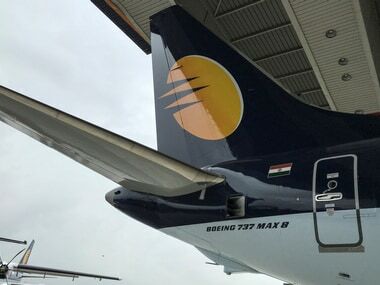 The three-day offer, for which the bookings start from today, however, comes with a rider, the airline said in a release. "SpiceJet announces the return of its Re 1/- airfare sale! More than 1,00,000 one-way tickets are available at just Re 1 (excluding taxes and fees). Round-trip purchase is required, wherein the other leg of the journey is at regular fares," the release said. The sale offer - Red Hot Spicy - is only purchasable on SpiceJet's new Mobile App for Apple iOS and Android, it said adding the sale is not available through other channels. "Our Re 1/- sale last year shook up the industry. It catalyzed a new approach to pricing in the industry resulting in market growth at record levels, benefitting millions of travellers and stimulating the entire economy in the process. This year the Re 1/- sale is back with a twist, it is based on round-trip purchase where one leg of the journey is at the regular fare," SpiceJet chief operating officer Sanjiv Kapoor said. "This sale is only available through our hot new mobile app for Apple iOS and Google Android. So hurry, download the App today, because tickets available under this sale are limited!" Kapoor said. The bookings for the three-day sale will be open from tomorrow at 10 am and go up to midnight of 17 July, it said adding under this promotion, only two round-trip tickets can be booked at the sale fare on a single mobile phone handset. The SpiceJet App can be downloaded for free from the Google Play Store or the Apple App Store, using the keyword "SpiceJet", it added.